What is outdoor education in real? This is a learning process that is usually held outdoors. Such educational programs include experience of journeys. Students have a chance to take part in many adventures, provided in a form of hiking, group games canoeing, climbing, etc. All these activities give environmental and experiential knowledge. This is all about outdoors if you speak about outdoor education definition. “Activities that are organized in outdoor environment” – this is one of the definitions, as far as there is no the only one interpretation that would cover all meaning of the term. Very often the term “outdoor education’ is confused with adventure tourism. No matter what other notions are suggested, there is no consensus, because “outdoor activities” is synonymic to lots of other notions like forest schools, adventure therapy, etc. The main issue here is “outdoor”, and that’s the point to remember about. 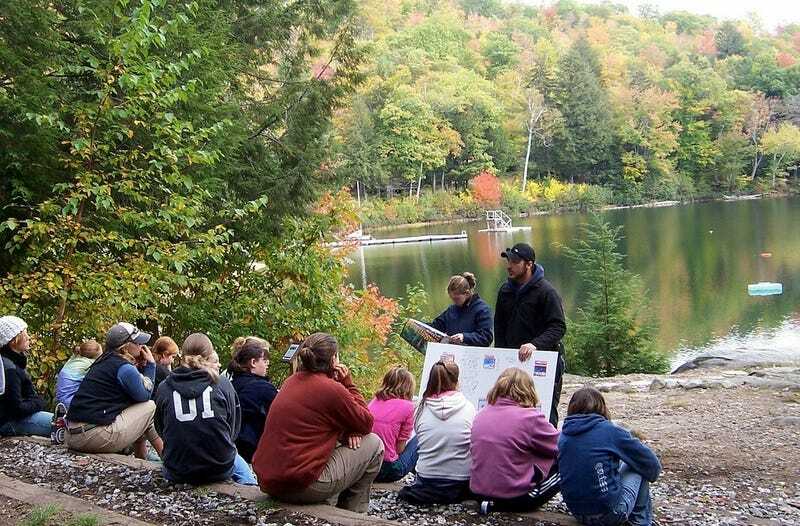 The concept of outdoor education now is reviving, as it gets more recognition and clearer understanding of benefits. Let’s examplify it with the Kings Bay Y teen travel camp. That’s the company that is going global and doing a lot of work to satisfy children’s curiosity and provide them with a perfect outdoor education.